You can also include the other major search engines, such as Bing in this plan (and should do! ), but for the sake of brevity I’ll concentrate on Google and you can move the concept across to the relevant services after you’ve tackled this one. 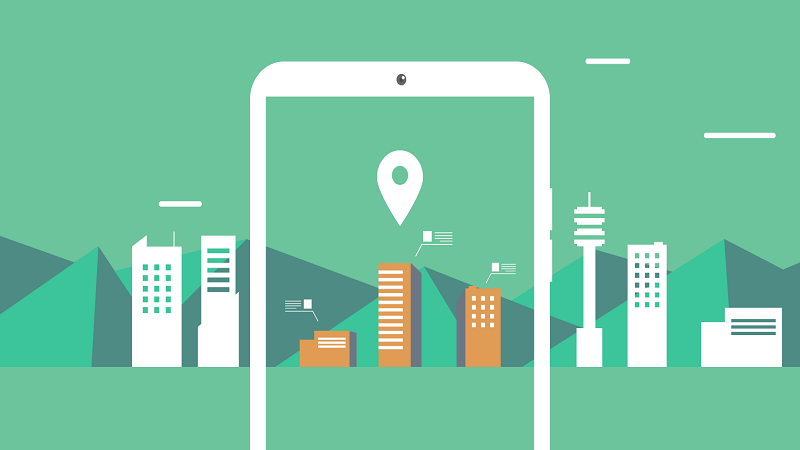 How does this increase the visibility of your brand to a local consumer base? 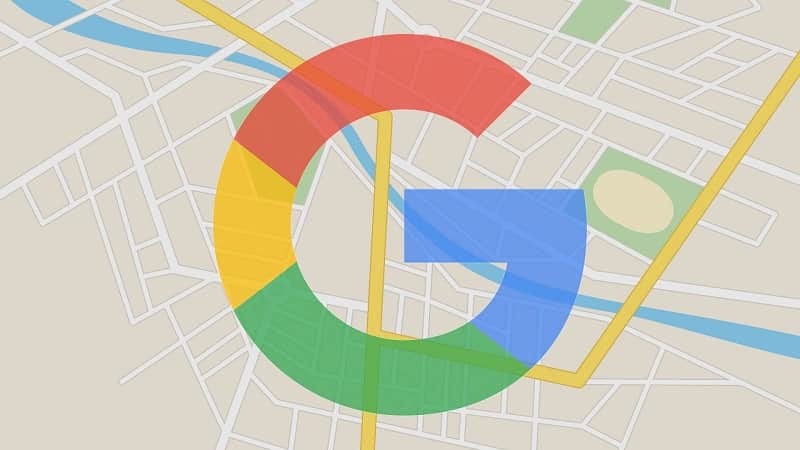 When searching for a particular town, city or county, Google Places are more often than not the top results (now reduced from 7 to 3) and there’s a direct correlation between the relevance of your Google Places entry and the search position of your website. It’s under your control - So many advertising opportunities today are run on an automated basis, to the point where a simple change of business address involves endless emails to a directory site who's owner doesn’t update. Google Places For Business is entirely editable at all times, even if some changes require review before they become live. Before jumping into your account (or creating one! ), bear this one point in mind at all times. Your contact details - for example, business name, address, post code and links - should be the same for every entry you make on the web, no matter where. This is called a citation. Citations make up 25% of the overall local search ‘score’ and the aim is to always provide complete, not partial, citations for maximum impact. 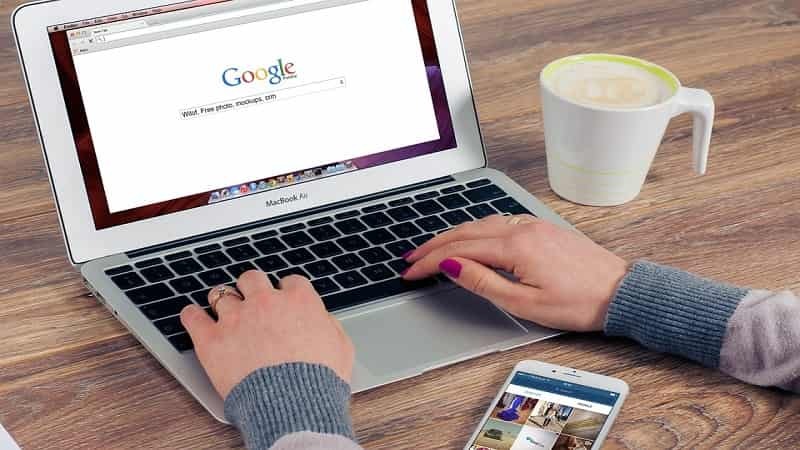 They are an important part of local search engine optimisation factors, because search engines rely on the consistency of results to give the best results. Ok, so let’s begin optimizing that account! DO NOT places them within the title, unless they are part of your official business name. Sooner or later, Google will lunge out of the darkness and drag your listing to hell for trying to game / spam the system. Keep very much to building your brand; if your business is called ‘Italiano’s’, don’t be calling yourself ‘Stone Baked Pizza’. Categories - first up, make sure you’ve got your primary category first. Select as many categories as you think are relevant to your to your business; the more the merrier and it can give added exposure. Imagery - a decent image is worth a thousand words and Google Places puts them in a prominent position. If you have an elegant restaurant that looks great in photographs, this is going to attract more customers to your fine dining experience than any amount of gushing prose. Be complete - if it asks you to fill it in, wherever humanely possible, fill it in. Another mention for citations, because as we discussed, the more complete the information the more the search engines have to latch onto. This basic contact information is going to be identical everywhere. Directories offer both paid and free listings. Paid listings are often given more exposure within the directory but the free listing still has great value. As before, be complete. The same contact information across the web is absolutely crucial. Resist the urge to pepper keywords in the anchor titles, i.e. the link within the directory that leads to your listing. Branding is key, because SEO tactics change as time goes on. If the directory in question allows you to write a lengthy description then use it - but don’t bore your potential visitors to death! Vary your descriptions to avoid falling foul of duplicate content issues. 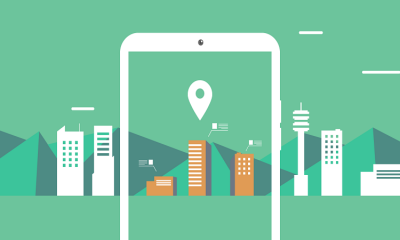 As in Google Places, strong imagery is a big seller, so use it to best advantage. Consider using a paid for service to handle everything from one dashboard. Moz Local is making good headway and is extremely easy to use, analysing problem areas and duplicate content. Occasionally, you’ll come across hand curated local directories. These may be specific to your location; obviously, the links to the local area are more often than not picked up by the search engines as relevant to your listing and give a small amount of lift. Have a read through the site content first - if it’s overloaded with advertising and worthless content, avoid it. The most important part of a social media campaign is to target who your customer base is in the first place and to recognise that it requires time and effort to succeed. You also need to identify which social network that demographic is most likely to use. Facebook - The Great Leveller. Create a business page from your personal account, not a full blown personal account to promote your business. Facebook is exceptionally aware of those that do and may suspend services. Communication - Facebook is a two way conversation between you and your customers. It’s easier for a customer to message you on Facebook than it is to email, so be prepared to answer questions in a timely manner. Switch notifications on and if possible, have mobile access to it at all times. Testimonial - if you don’t ask, you don’t get! If you have customers who are overjoyed with your services, it’s a simple matter of asking them to leave reviews. Frequency - unlike Twitter, Facebook isn’t a scattergun of information; the posts you deliver can stick around for a while, so the last thing you want to do is drown people in information. As a rule, stick to a maximum of two a day. Facebook has some valuable tools which you will need to get to grips with. Insights will be your primary one; over time, you’ll learn which posts got the most traction. Post promotion - hypothetically, lets pretend your restaurant has a plan to offer discounts on a Thursday to drum up trade on a quiet day. You’ve made your big announcement on your business page, so lets explore a method of getting that news in front of as many people as possible. Keep track of your campaign on a regular basis - if you’ve boosted for a week and you’ve had no traction a couple of days in, pause the campaign and analyse why it’s failing. Exposure is key, so get liking other peoples posts and sharing their content - a regular sharer of good content often gets shared in return. PPC results in all those sponsored ads you see at the top of the page, just before the local and organic listings. 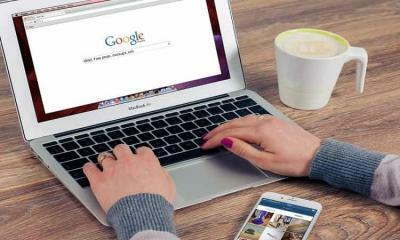 Don’t neglect your organic search results and rely on this - good ongoing online marketing strategies are never reliant on any one technique. For those that have already given PPC a try and given up as their budgets have vanished overnight with no results, this is for you. If you’ve never given it a go, take the following tips on board in order to maximize the potential conversions from visitor to sales. Create a separate landing page for your campaign. Provide their contact details within the form included - this is a ‘call to action’, a method of steering the visitor to the intended result. Within the page, you’ll also highlight what the offer is all about and (above all else) highlighting the benefits for the visitor, alongside preferably attractive web page design. Restrict navigation to crucial elements and under no circumstances give too many options. Your goal will be lost. You’ve got a very limited number of words to play with, so you need to write a sufficiently compelling advert that piques peoples interest. They’ve already searched for what they are looking for - it’s up to you to go the final mile and stand out. All advertising campaigns should be tracked and reviewed on a regular basis. Never fall into the trap of launching it and coming back to see the results after it’s finished, because by then it’ll be far too late to correct any mistakes and Google doesn’t give refunds. People sell people and it’s just as true on the internet. Where your customers put those testimonials is just as important. The aim is to maximise visibility and where possible, have those reviews show as part of the pathway to your website, in other words the search results. I talked about Google Places earlier on, but didn’t mention one crucial component - the review functionality. Of all the various parts that make up the Google ecosystem, it’s this one that can affect a local business directly and drive the click rate up. … is actually harder than you’d think, but there are ways around it. People are more likely to complain about a sloppy service than praise a good one! But worry not, there are methods for gathering them. Leverage previous reviews - if someone’s already reviewed you, there’s no harm in asking them to do it somewhere else as well. Across social media - if you have good standing through the community in general, why not simply ask? Follow up with email - if you have a method for gathering customer details (and you should), send a follow up email asking if they were happy with the service and provide links to places they can review you. Provide handouts - even if it’s on the other side of your business card. As before, provide links to places for testimonial. Of course, don’t restrict reviews to Google Places, there are many other places where reviews would be beneficial. All those directories we talked about earlier would be a great place to put them, including Yelp, Scoot, Touch Local. 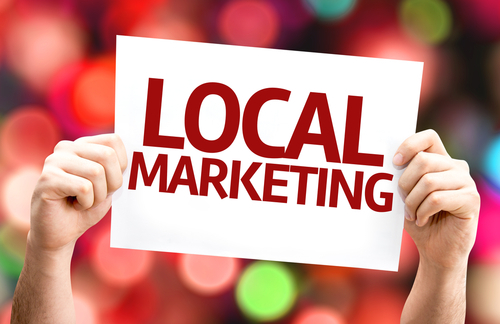 This article was written in order to give a good grounding to those with local businesses 5 effective online marketing strategies that form a grounded base in order to expand from. With so much information available and so many techniques, it’s often hard for the average small business owner to know where to start from.